How To Review Your SEO Report? Have you ever taken the time to review your SEO report? 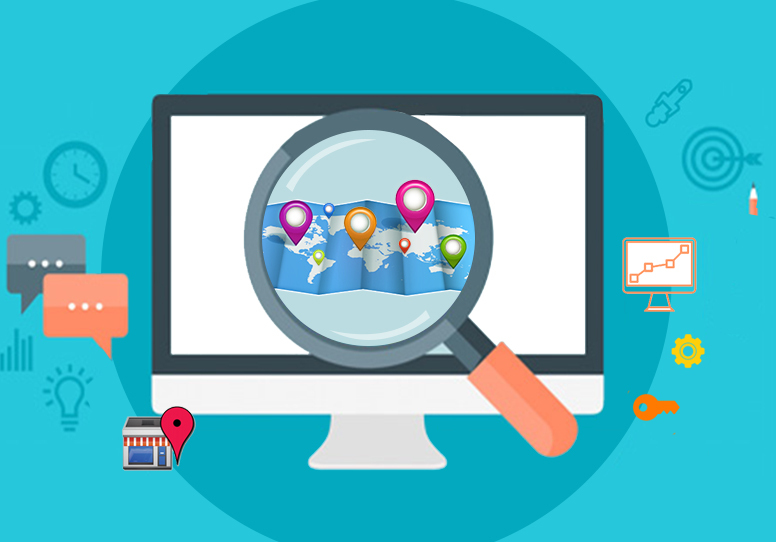 You are probably like every other webmaster is spending a lot of time, money and energy in planning your SEO campaigns or in finding the best SEO service provider to handle your SEO requirements. After investing so much into your website’s SEO, it is only apt that you take time to review your products and services. Most business owners do not review the SEO reports and one of the reasons could be that they do not know how to review their reports because they find the reports very complex to follow. If you find your SEO report to be to complex to follow then here are few tips that will help you get the gist of your SEO report quickly without having to worry about too much of the technicalities. You need to first understand the basic elements of your SEO report. If you are trying to find information on your ranking without having any understanding of these basics you are only likely to be confused. Your report will generally be created based on keywords and secondly based on the search engines. Your report will have a date on which it has been generated. Things can change after this date but noting the report date is very important because, if there have been any changes in your ranking you will know after which date the changes have happened and also probably why such changes have happened. Your website’s ranking or the position of your website for the given keywords will be given in a tabular format. This table will also include top search engines for which the report has been requested. If there has been a previous report then the rankings will be compared as to the previous report. If there is an improvement then next to the position of your website for a particular keyword an upward arrow mark will be placed. This indicates that your position in that particular search engine is showing some improvement. For example, if your previous position in Google is 220 and the position as per the latest report is 90 then there is a great improvement in the ranking. You should keep an eye on such improvement to understand the ranking trend of your website. Some of the keywords might show improvement while others may show some negative trends if you have lost a position then your report will have a downward arrow mark indicated next to the position of the keyword for that particular search engine. You will also observe another trend, which is improvement in some search engines, and drop in ranking in other search engines for the same keywords. 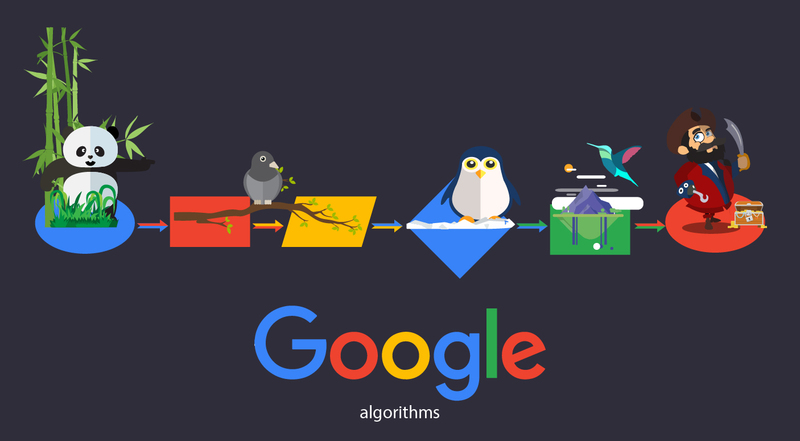 This is because different search engines have different ranking parameters. 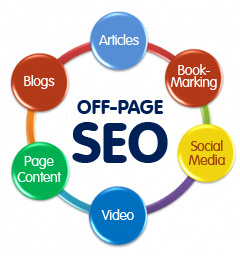 The changes that you have implemented have probably affected your ranking in different ways in different search engines. You should try to retain strategies those will bring you the highest level of targeted traffic and do away with those strategies that will cause a drop in your ranking in the major search engines.